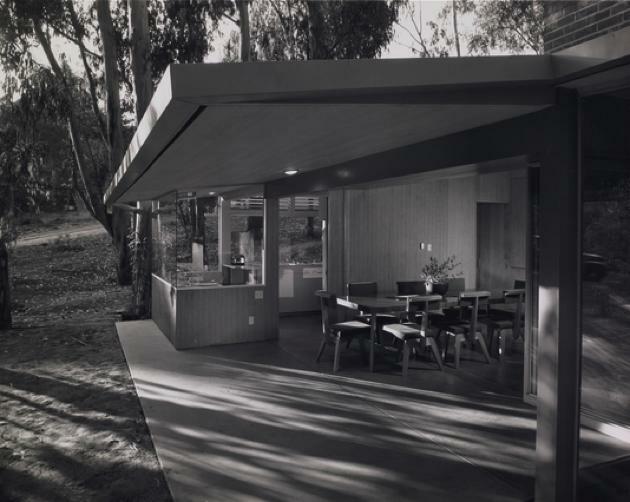 We selected the best Case Study Houses ever built from the famous post-war architectural program. 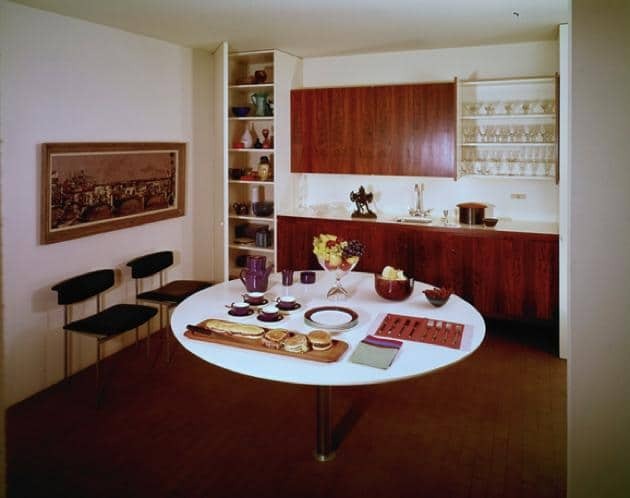 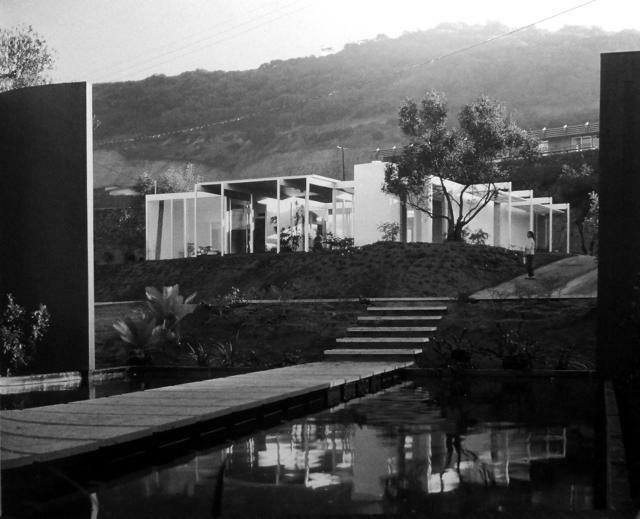 The Case Study Houses program aimed to bring Modernist principles to the masses. 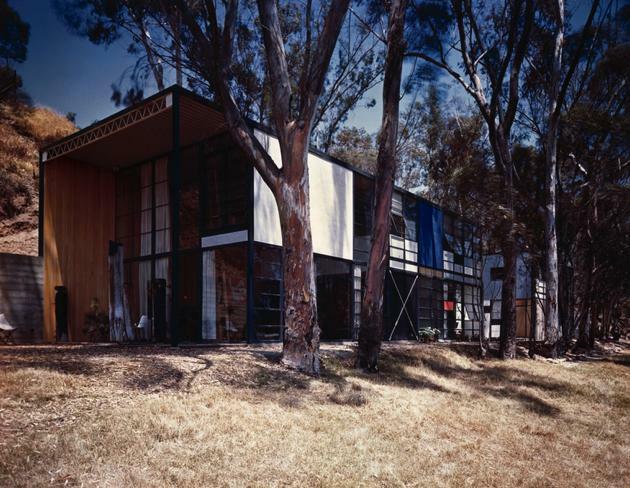 Architects as Richard Neutra, Pierre Koenig, Craig Ellwood and Rodney Walker participated into the program with one or more projects. 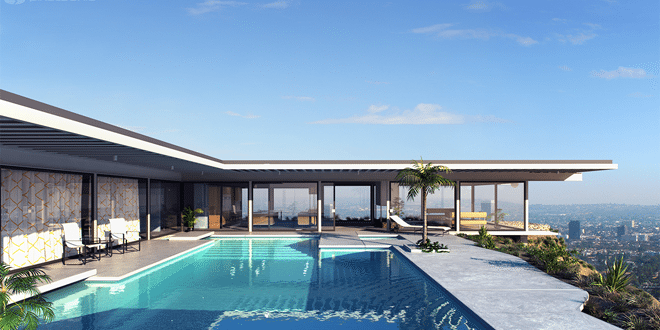 Unfortunately not all projects proposed were built but many still stand, we selected the most representative ones. 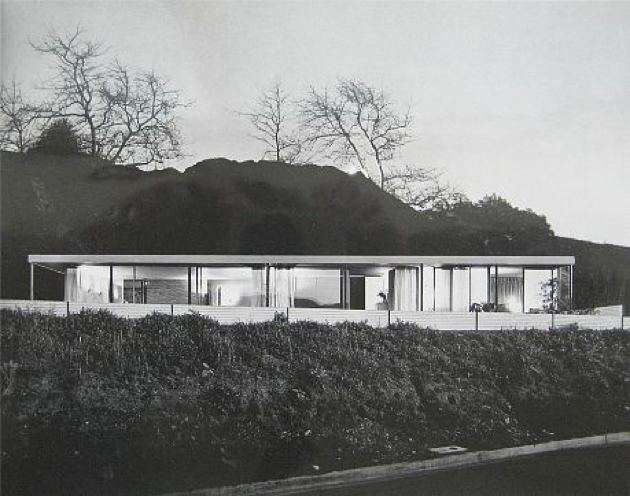 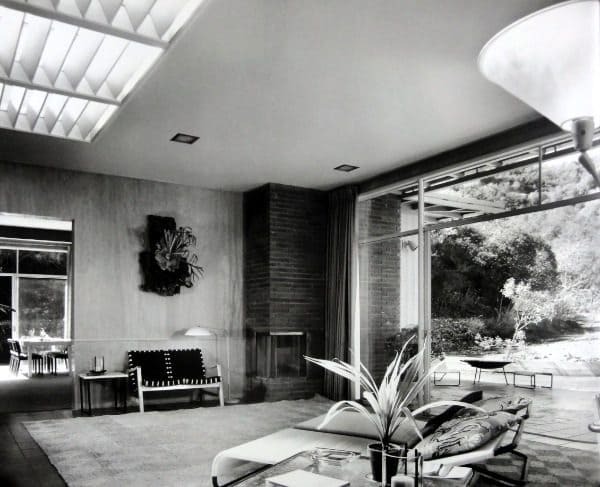 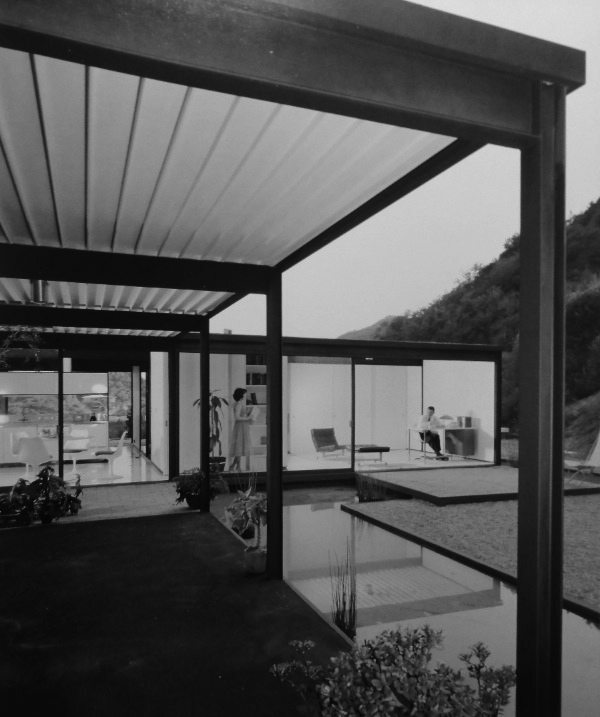 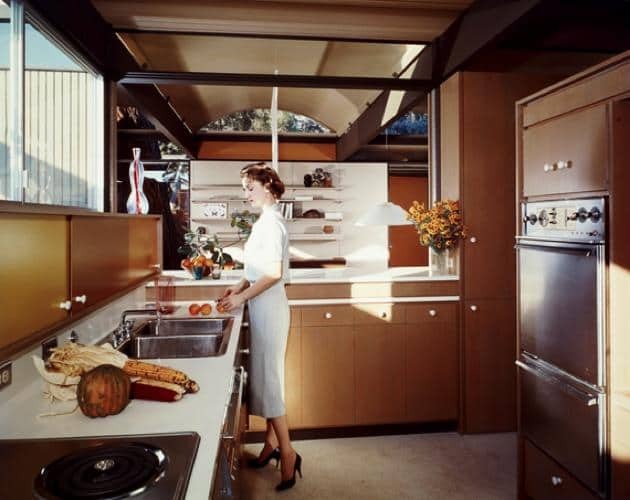 The Case Study Houses Program also included the participation of Richard Neutra, who designed the Case Study House #20 (the Bailey House) in 1948. 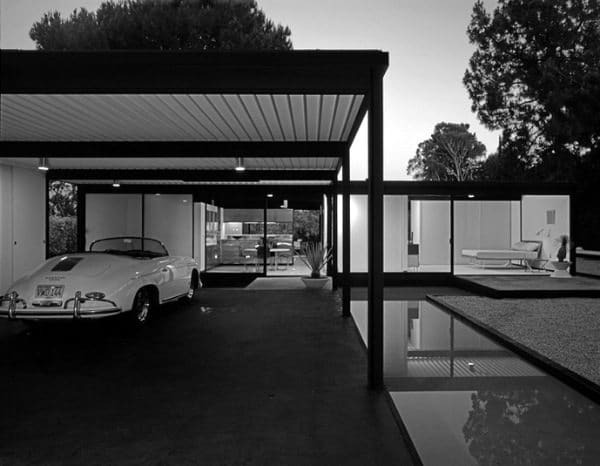 The Case Study House #10 epitomises the aspirations of the program. 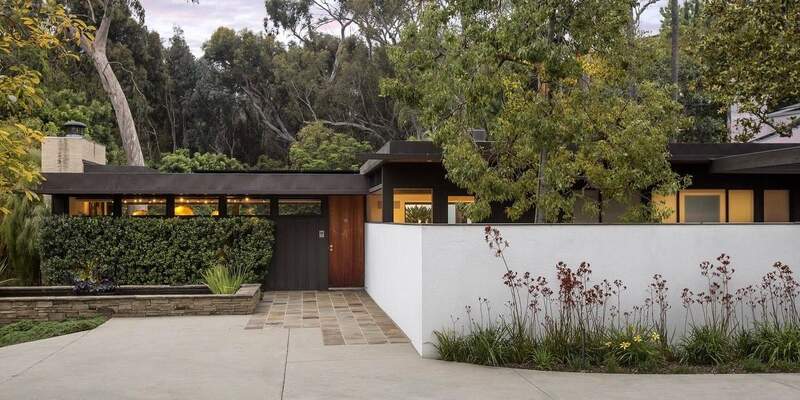 Designed by a father and son team of architects, Kemper and Nomland Kemper Jr, the house is a simple, low-cost modern building. 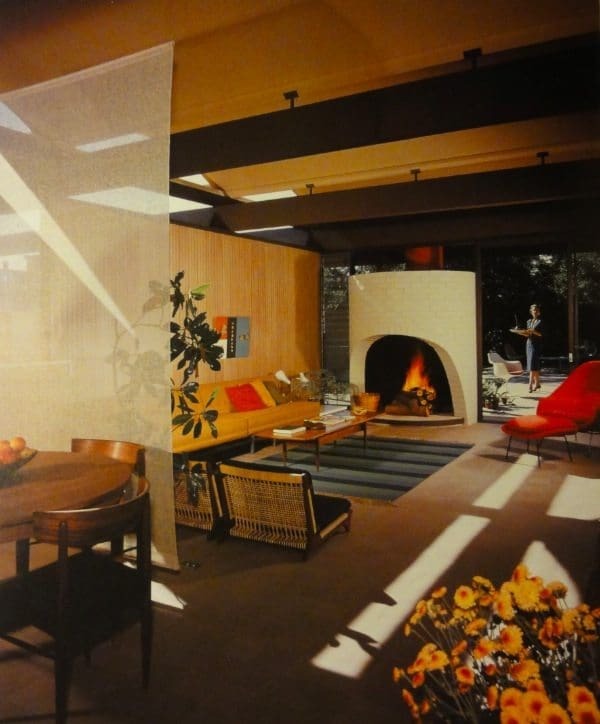 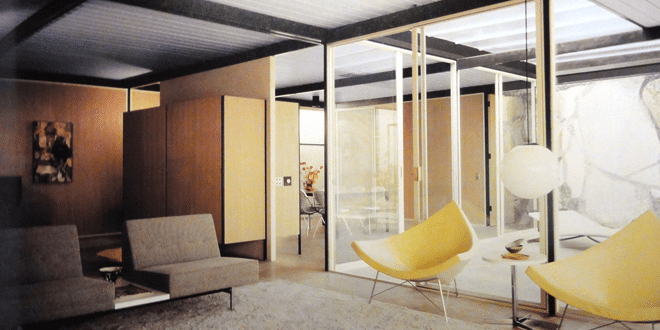 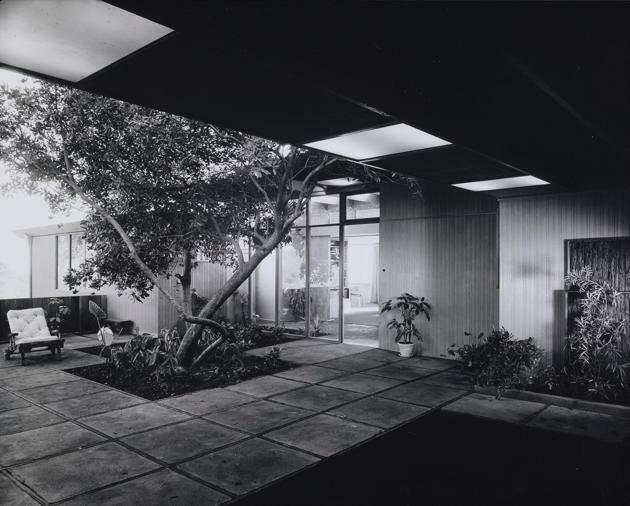 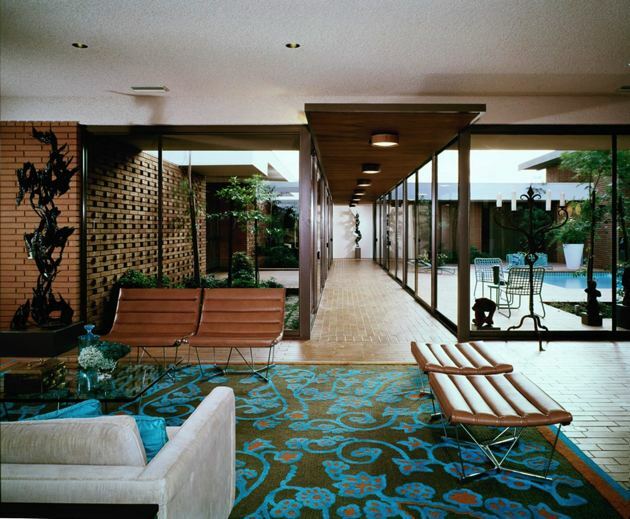 The Origins of The Case Study House Program.